Marlborough Tour Company has expanded with the purchase of the popular Furneaux Lodge and Punga Cove Resort in the Marlborough Sounds, located in Endeavour Inlet, on the world-renowned Queen Charlotte Track. Furneaux Lodge purchased by Marlborough Tour Company. Marlborough Tour Company General Manager Scott McKenzie says the expansion of the locally-owned company is very exciting for the company and for the future of Marlborough tourism as a whole. “This purchase demonstrates our confidence in tourism growth in New Zealand, our confidence in Marlborough as a tourist destination, and also our confidence in the Queen Charlotte Track as an iconic tourist trail. Both lodges are an integral part of the overall track experience,” Scott says. Marlborough Tour Company was established by Marlborough couple Chris and Sue Godsiff more than 20 years ago. 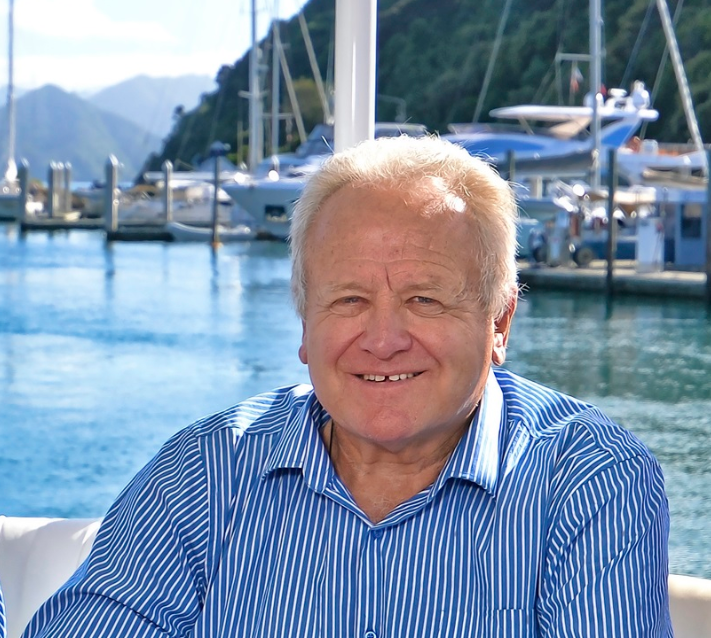 Earlier in 2018, a company principally owned by Barbara, Cathy, Trevor and Dennis Burkhart along with a holding by Nikki and Tony de Reeper purchased half of the company, with a common view, along with Chris and Sue, to bring more of Marlborough to the international and domestic tourism markets, all year round. Chris says the company is set to grow tourism in the Marlborough region through strategic investment, solid marketing, and building the capability of Marlborough Tour Company and the region as a whole. He is very pleased to welcome all existing staff from Punga Cove Resort and Furneaux Lodge to the Marlborough Tour Company family. Click here to view the Marlborough Tour Company website.